are still talking about her. Barbara can sell ice to Eskimos!" our belief in our mission!" You are a fabulous speaker!" 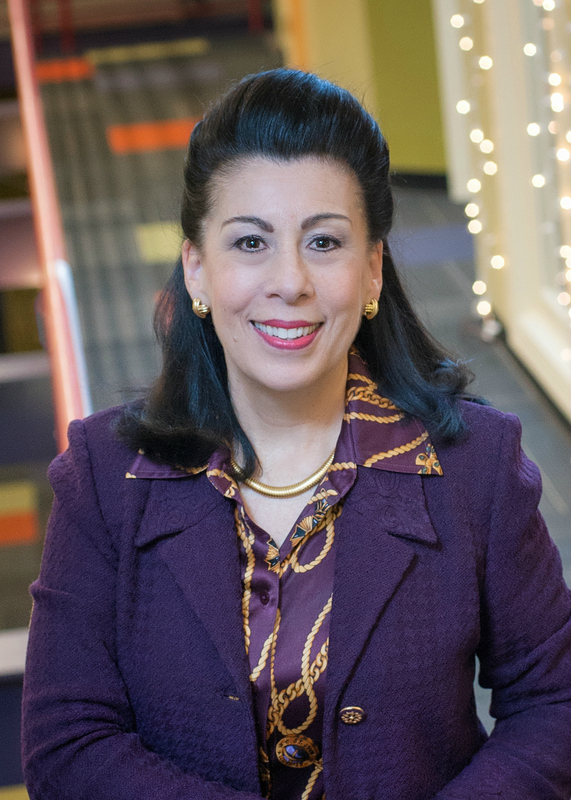 As one of Louisville’s Connectors, Barbara Sexton Smith helped raise more than $220 million for nonprofits in the region. 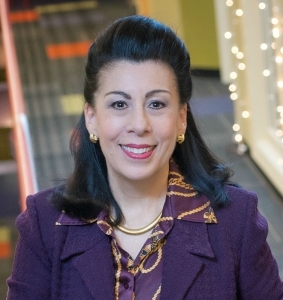 A nationally honored CEO, Barbara uses her skills to teach and inspire others. 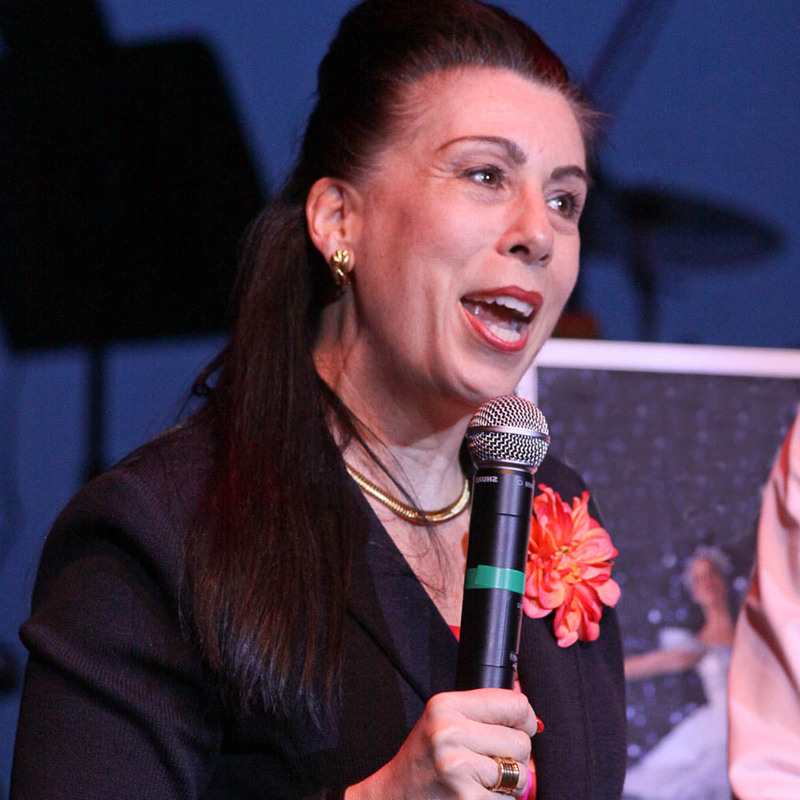 From motivational to the language of business, Barbara has something to offer every venue. 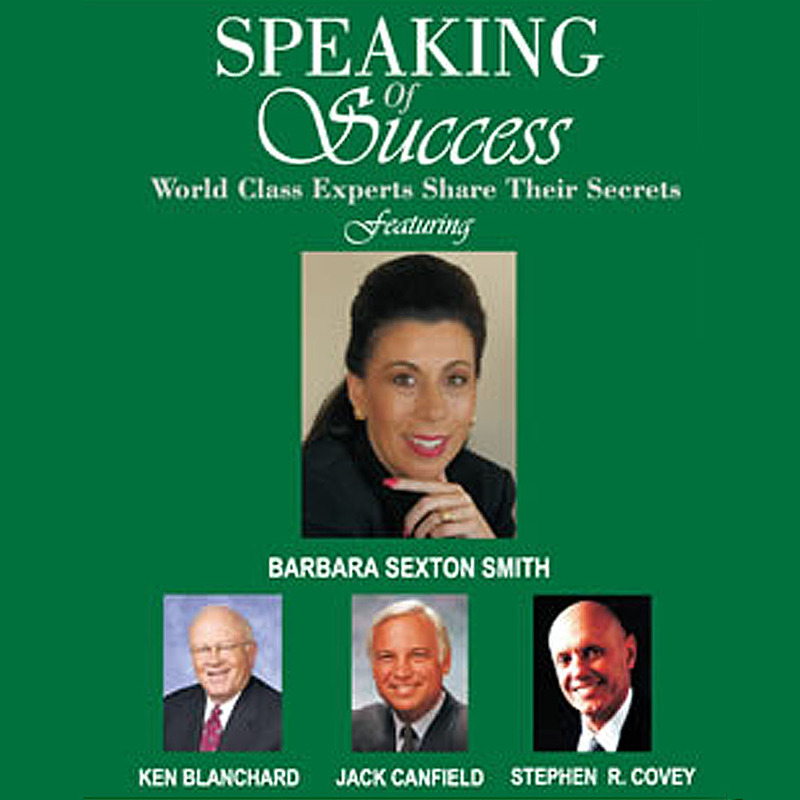 Barbara joins with some of the most influential thinkers of our time to bring you stories of success. 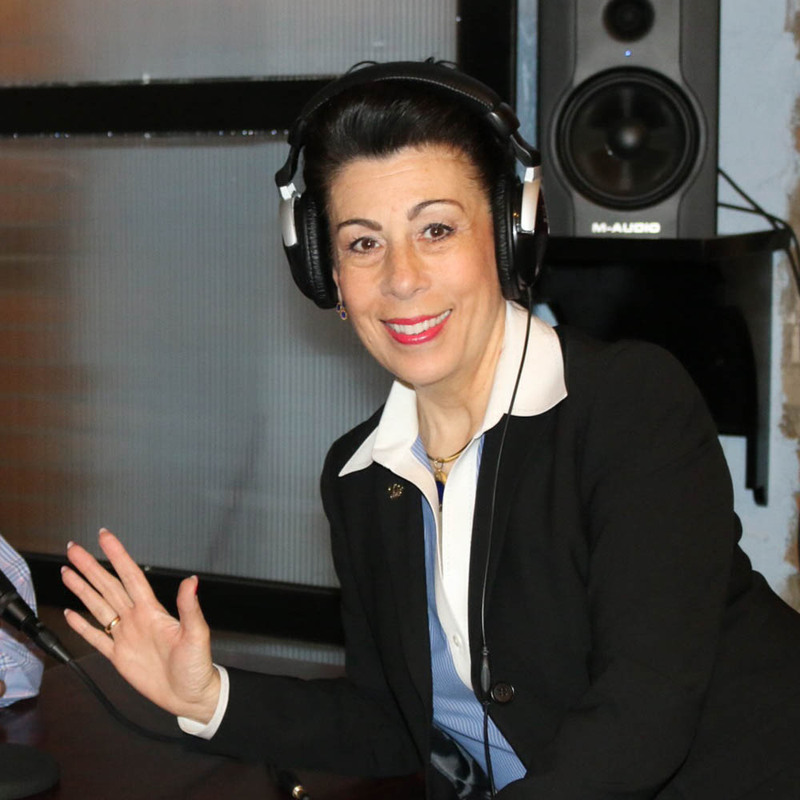 As an innovative CEO Barbara used new mediums to connect with audiences and collect stories. 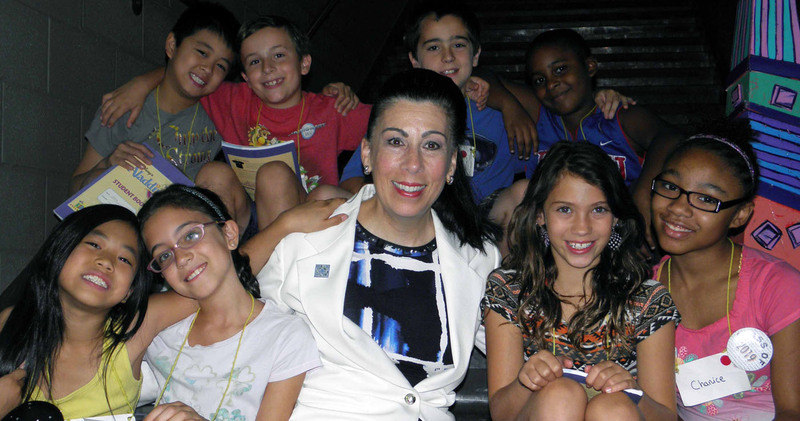 Join Barbara in ensuring that Arts are utilized to teach children hard and soft skills in schools and community centers.